Received this in the mail today (8 Dec2015) I did not notice anything wrong but my wife did. 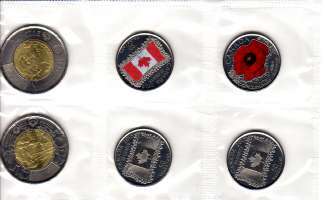 There are two uncoloured flag quarters, one of them should be an uncoloured poppy quarter. Have you had any reports of others getting error sets.